The bag with taste; a glaring choice! Elegance and royal appeal describes its appearance; quality and loyalty describes its character. 3707 Jekyll & Hide laptop briefcase is a chic choice that helps you stay motivated. The large, double handle briefcase is a testimony of what organized space is all about, bearing a laptop compartment, an organizer section for your business cards and stationery, as well as an additional compartment for documentation. The bag is crafted from high quality leather material that only gets better as years roll by, and it bears the original trademark label of Jekyll & Hide to reiterate its genuineness. 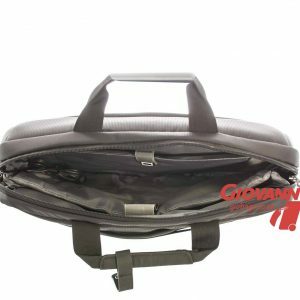 Its two main compartments are secured by very strong double zippers, with that of the main compartment fully zipping down on both sides. 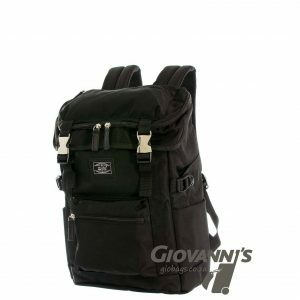 Featuring a clever front U-shaped pocket that boasts easy accessibility and can be used to store various items such as electronic chargers and other devices, this bag also has a central compartment with fold over Velcro strap – and is spacious enough to accommodate a 15” laptop. 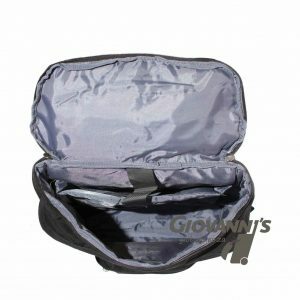 This front pocket is internally endowed with five card slots, small open pouches and pen slots, and is externally embedded with two zipped mini pockets to store other small sized accessories. The double handle which aids in easy lifting is sturdily attached with strong stitches and pins, leaving no room for disappointment. Classic Design: Exquisite craftsmanship and delicate fine stitching. 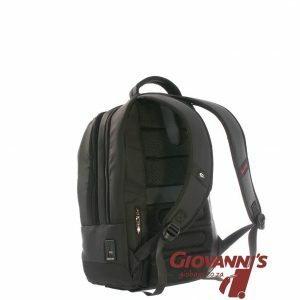 Sturdy zipper closure secures your belongings. Luxury feeling just for you! Convenient: It includes two top handles for comfortable carrying. Versatile: Intended for both personal and professional use, this leather document bag is perfect for business, office meeting, school work, travel, and casual daily use. 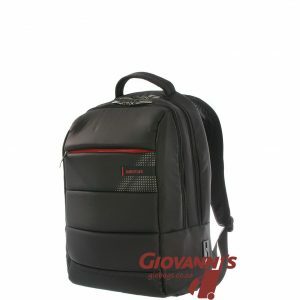 It can be used as laptop bag or hand carry functional briefcase.